Saturday, May 6, 2017, 8am – 2pm in front of the church. 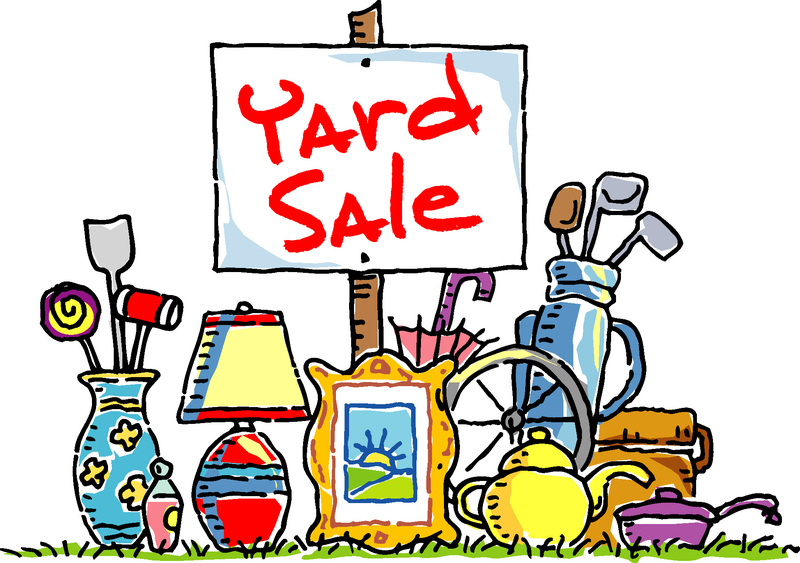 Teen Connection (our youth mission team), their leaders and their parents will be holding their Annual Yard Sale and Bake Sale on Saturday, May 6. All the proceeds will go toward their summer work camp at Navajo Mountain, Utah. This sale is one of their biggest fundraisers for the mission trip. If you have any ‘treasures’ to donate, they can be dropped off beginning Sunday, April 30 after the 10:15 service. Start setting aside any valuables you no longer need, so they will be clean and ready to donate the week of April 30. Please keep in mind we are unable to take any televisions or computer equipment. If you have items that are too big for you to carry to church yourself, please contact the church office or Scott Hartzell, so we can arrange for transportation. Joan Ireland is in charge of the bake sale. If you would like to donate any items for the Bake Sale, please drop them off on Saturday morning or contact Joan for an earlier drop off time.